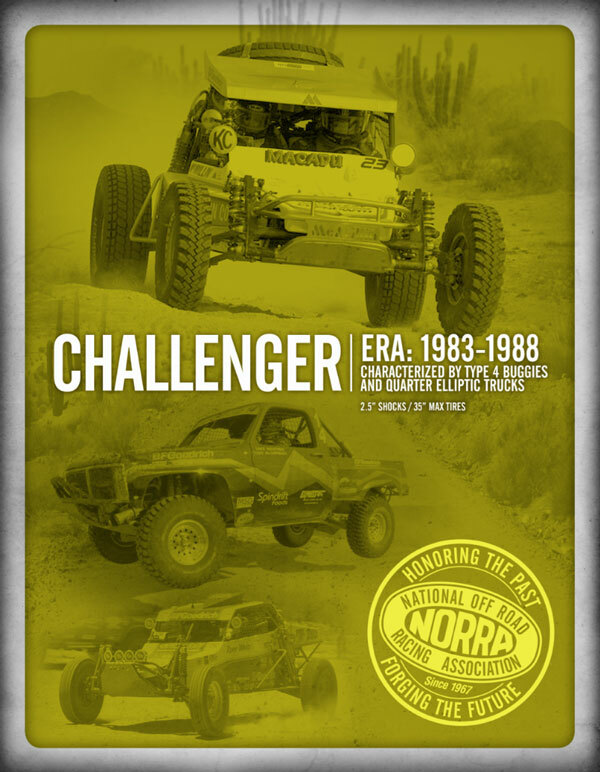 (Agua Dulce, Calif.): Nearly 1300 rugged miles of endless valleys of cactus, silt laden plains, rocky canyons, with panoramic views of the Pacific Ocean and the Sea of Cortez from Ensenada to San Jose del Cabo, the NORRA Mexican 1000 returns with a renewed commitment to its racers. 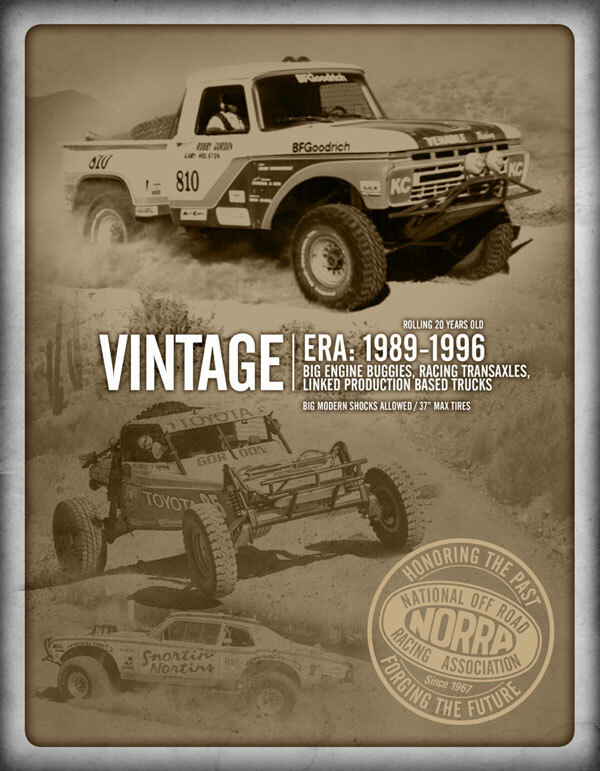 This next April 23rd-27th 2016, NORRA will once again make its way down the Baja peninsula. Over the years, this race has seen its fair share of changes from a Mexicali start to Ensenada to its finish in La Paz change to Cabo. Different formats have been implemented, but the spirit of this event remains unchanged. 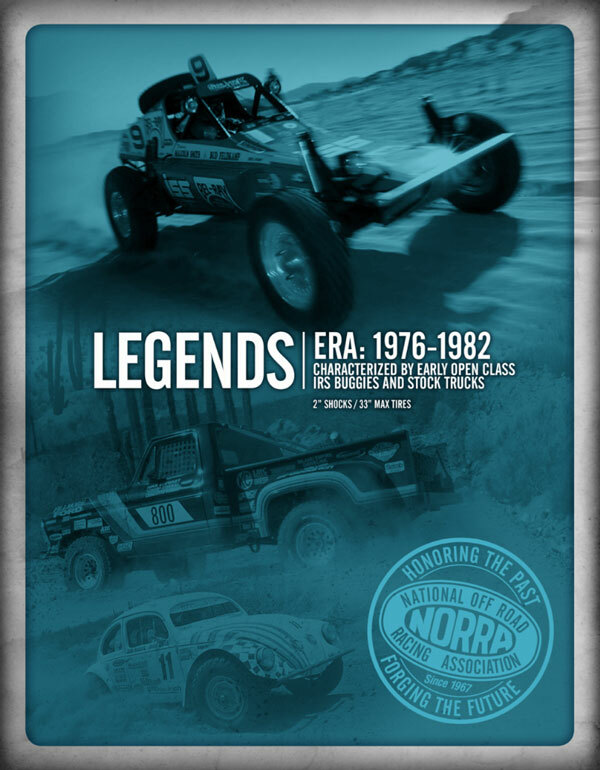 Attempting to manage the growing pains of an ever expanding event, NORRA has revised its category rules to further the spirit of the vintage racer while pushing the envelope for those wishing to race with the latest technological advancements. Six eras will be represented, defined primarily by the technology available when originally introduced. Each era will be awarded an overall trophy. Because this originally started as a vintage rally, homage needs to be paid towards vintage drivers as well as those racing the latest and greatest. Therefore, there won’t be an overall trophy covering all categories. 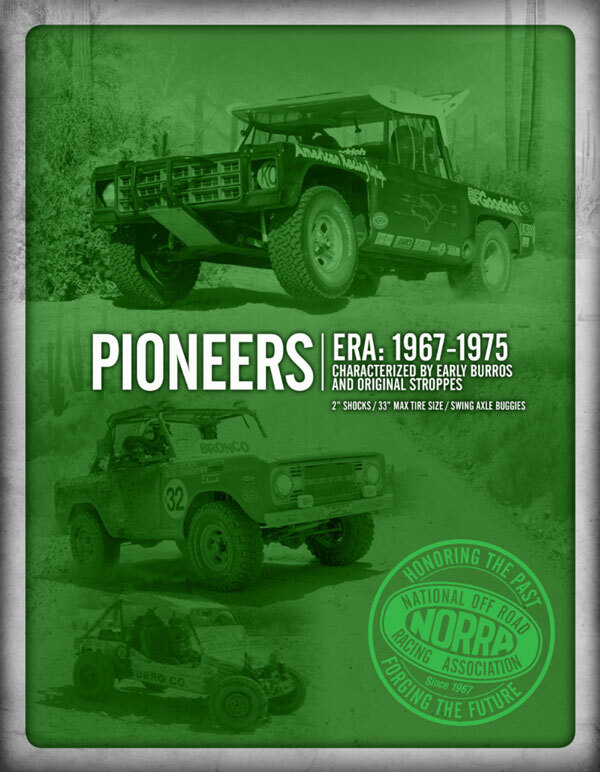 With the Eras firmly in place, NORRA also further clarified its rules for each of its respective classes. 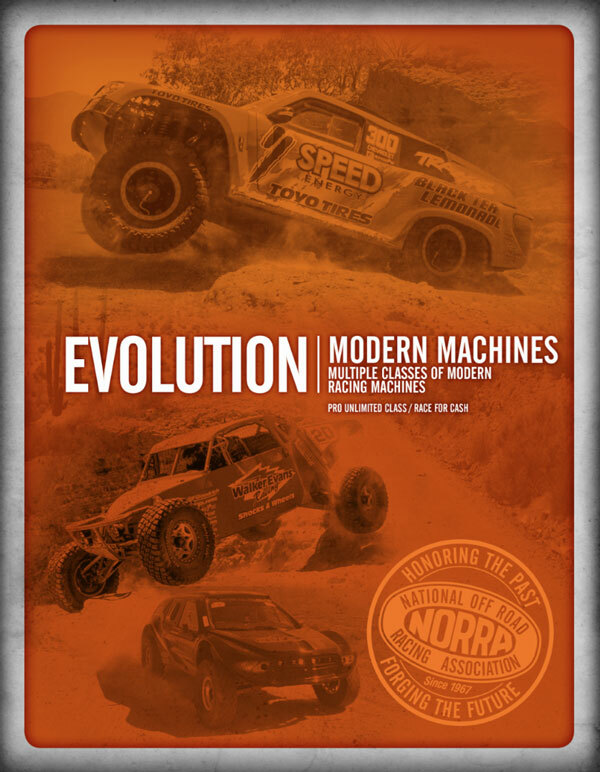 To encourage positive and interactive feedback from racers, the rulebook will be posted online at www.norra.com and is open to suggestions and revision until September 30th. We strongly encourage participation to maximize the effectiveness of the class rules. 2016 Mexican 1000 Pre-Registration - NOW AVAILABLE! Pre-Registration will now be available. 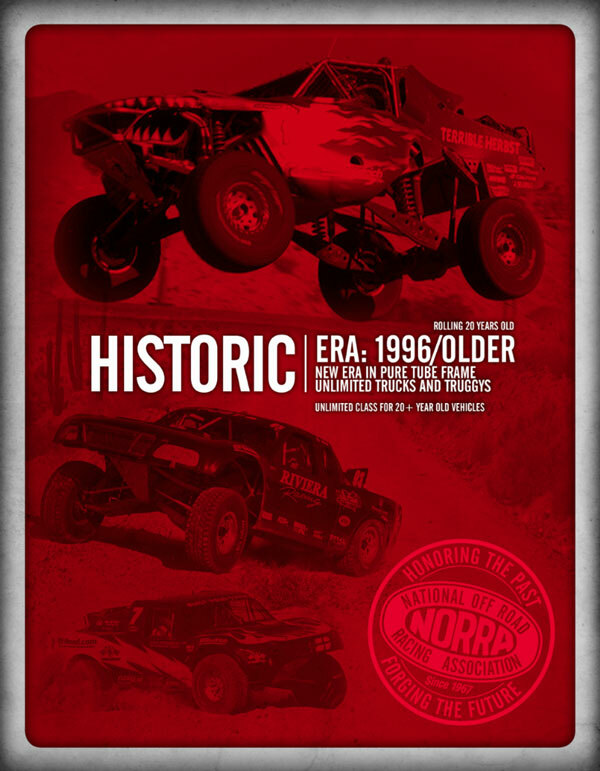 Beginning September 15th, you can secure your spot and number for the 2016 NORRA Mexican 1000 with a $500 deposit. When your entry is paid in full – you will be able to purchase your room in Bay of LA until they are sold out. 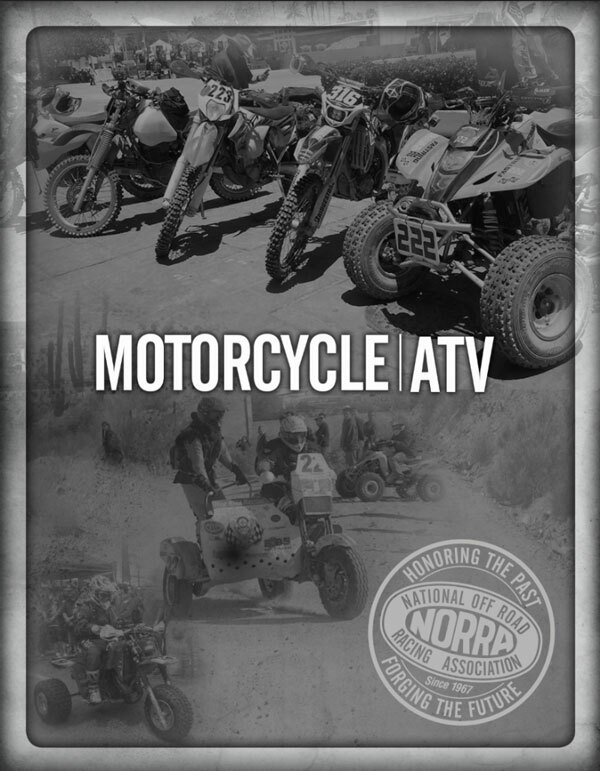 Pre-registering is a great way to keep the Team and Sponsors motivated though the off-season as we count down to the 2016 NORRA Mexican 1000! Get the expense out of the way prior to the holidays. Keep the teams focused and committed.